This is the original design that launched our line of iPod cases! 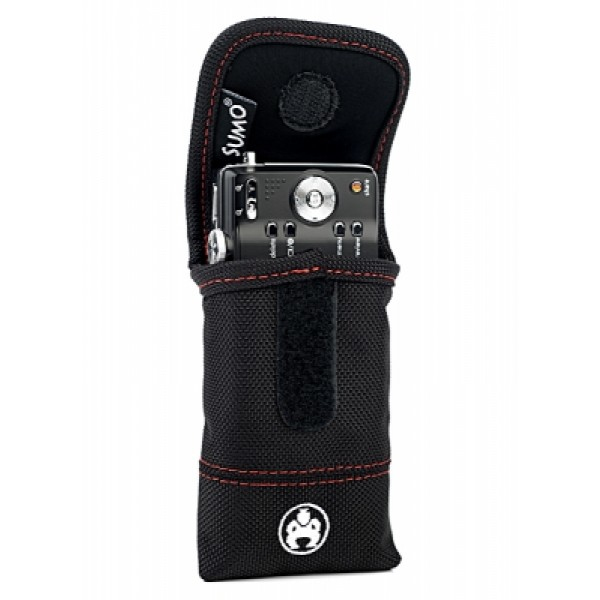 Adjustable Velcro flap and a sturdy metal belt clip made this the ideal accessory case. Our Universal Flap case covers it all!